We are the leading and the most prominent manufacturer, trader and exporter of Reciprocating Air Compressors, Borewell Compressors Pumps, Electric Motor, and many more products. 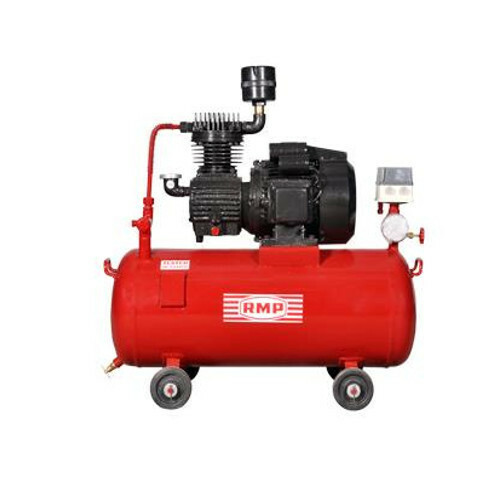 Being a renowned organization, we are engaged in manufacturing, trading and exporting an extensive range of Reciprocating Air Compressors, Borewell Compressors Pumps, Electric Motor, and many more products. All these products are well equipped and ensure longer functional life.